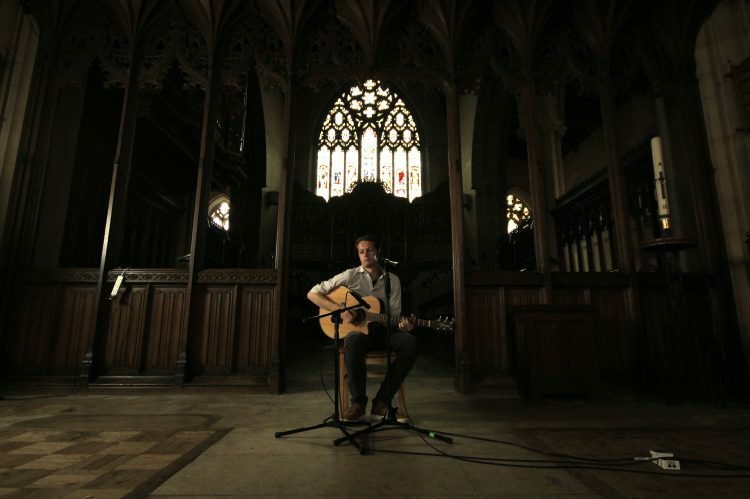 In the heat of the summer, I shot a couple of live acoustic sessions with the very talented Jack Longman. The first of which is live on YouTube now…click here. Copyright © 2019 Matthew Shepherd Music All Rights Reserved.